This February 24th join us in Folsom for our Annual Prom & Wedding Event. The staff has been hand selecting dresses specifically for this event for several months, so you’re sure to find something you love. The Folsom team will have a wide range of dresses and styles, both new and gently used. This year you can expect to find a wide selection of brand-new Wedding Dresses, Mother of the Bride Dresses, and Prom Dresses at an affordable price. 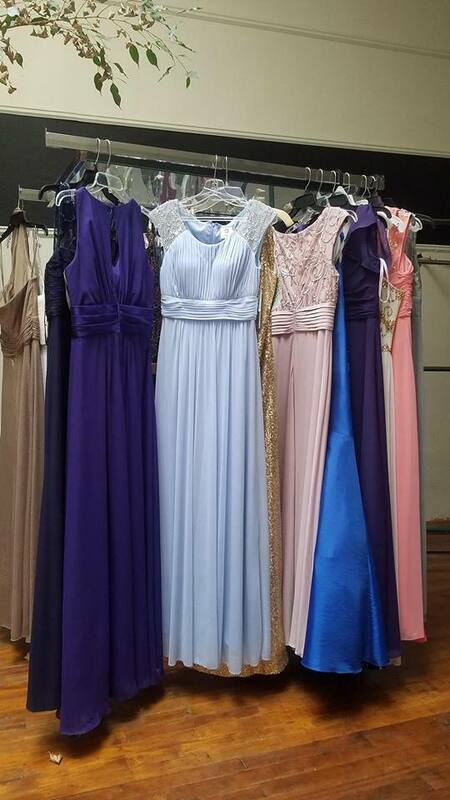 Be sure to visit the thrift store Facebook page @SnowlineThrift to view some of the dresses before the event.